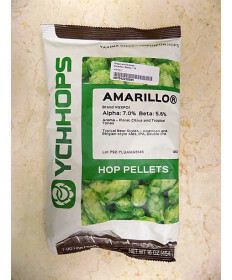 Hop pellets are one of the easiest ways to flavor your beer with their unique bittering profiles. 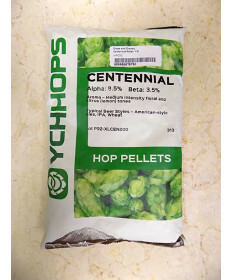 No matter your preference like the evergreen flavor of simcoe hops or the more citrus notes of citra hops. 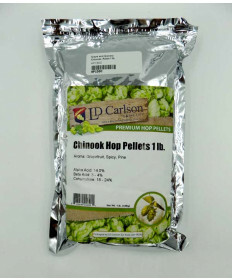 Home brewers prefer hop pellets for how easily they are measured and stored. 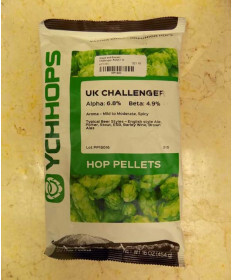 The space saving ability of hop pellets means you can store several varieties in your refrigerator without the need for the space required to store whole hops. 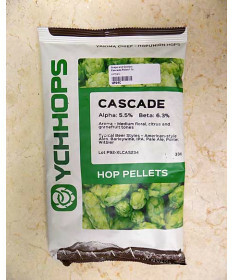 Some brewers find it advantageous to brew with hop pellets, but then dry hop their beer with whole hops.  No matter what your recipe calls for, Grape and Granary is here to help. 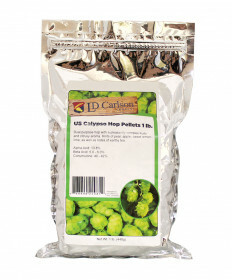 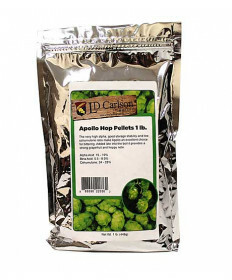 Contact us with any questions you may have regarding using hop pellets in your homebrew.